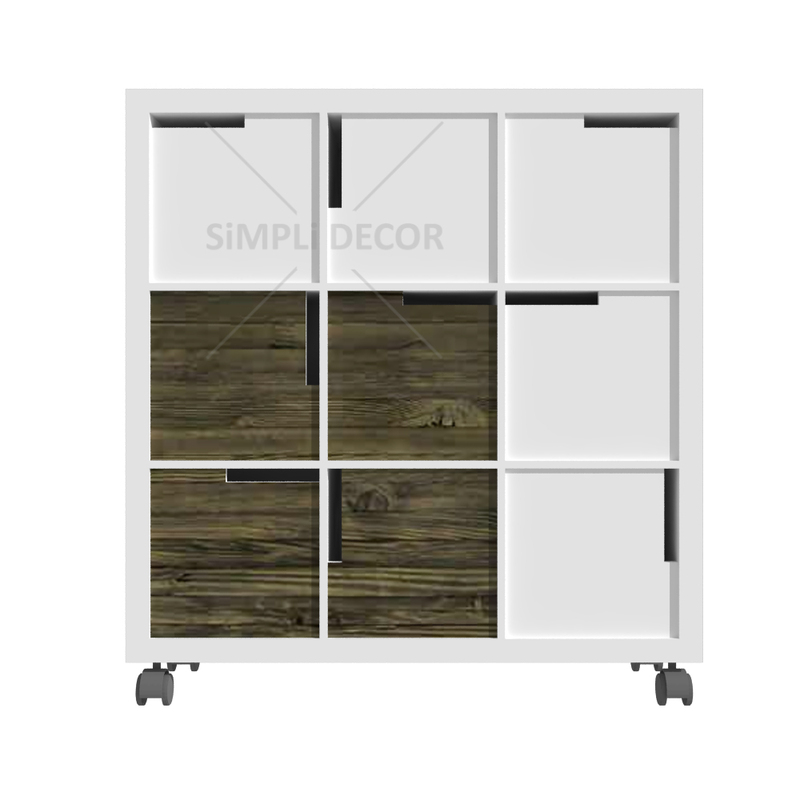 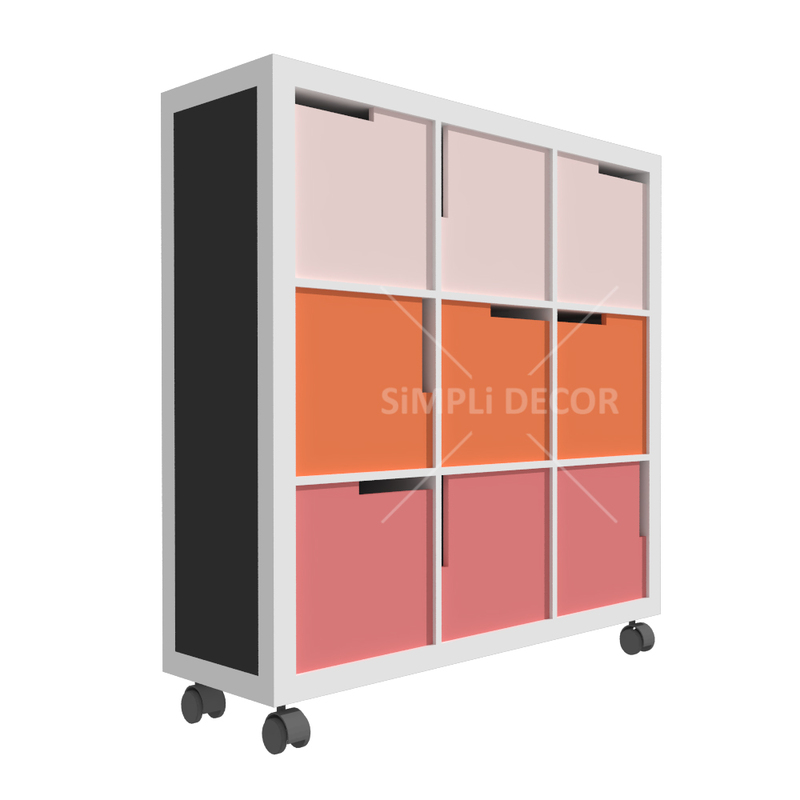 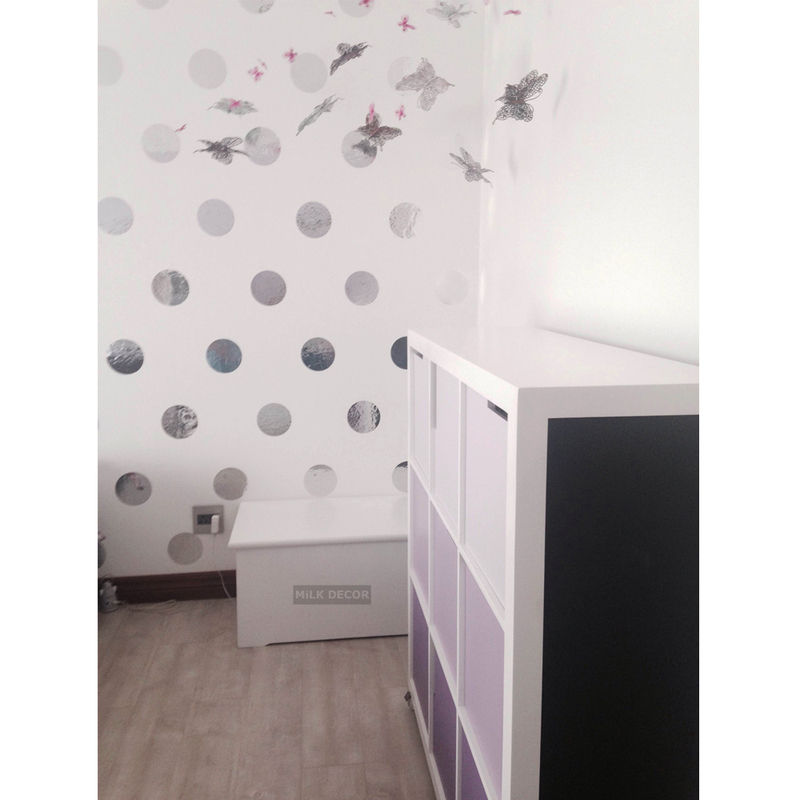 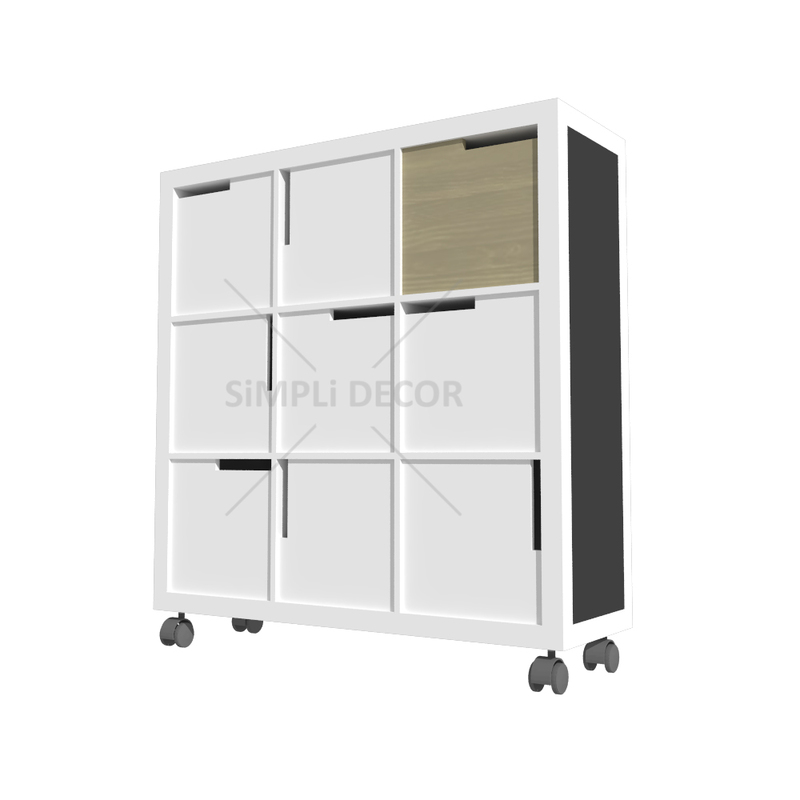 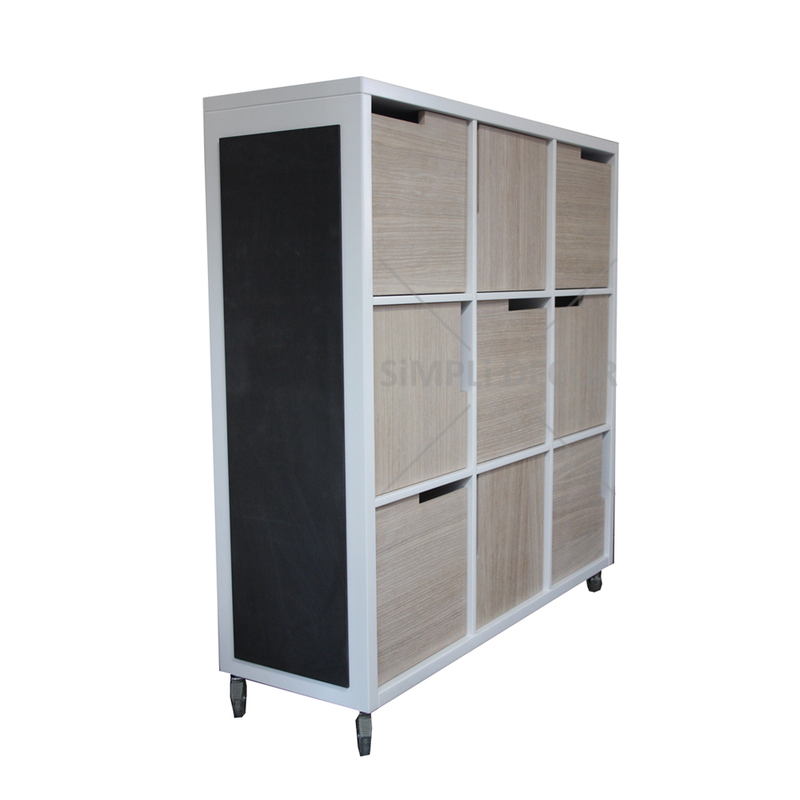 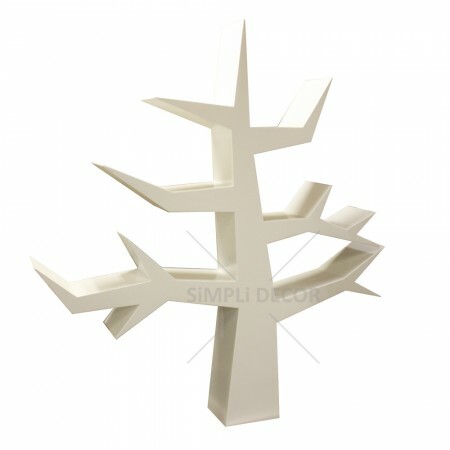 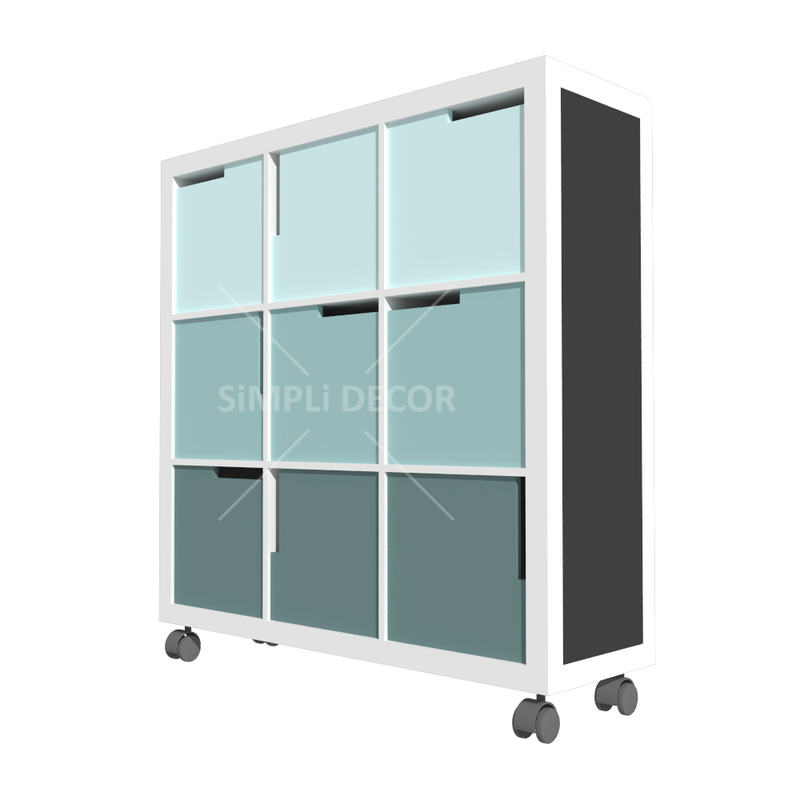 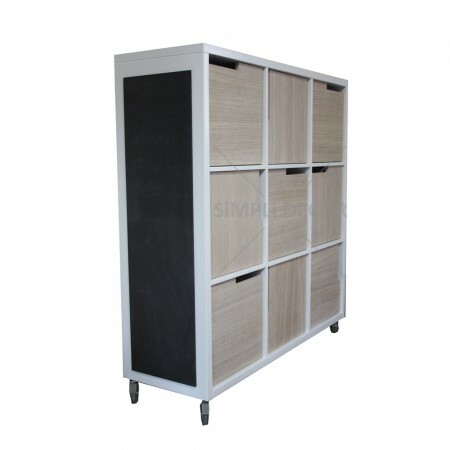 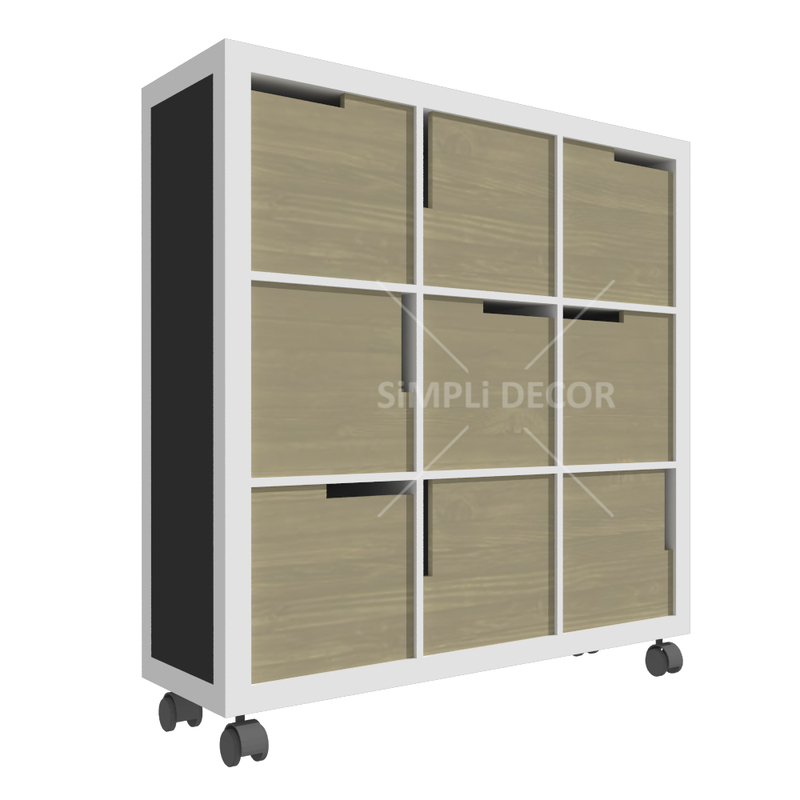 The Lulu mobile storage unit is a perfect storage solution for your study, office, lounge or child’s room. 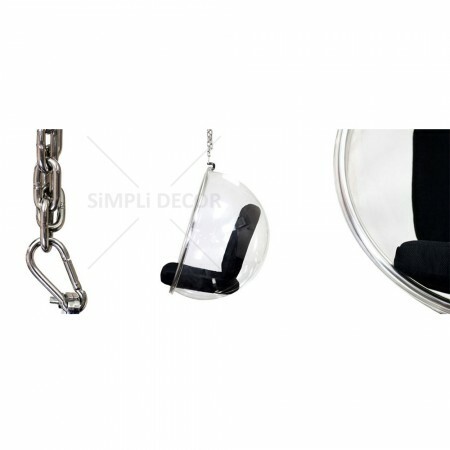 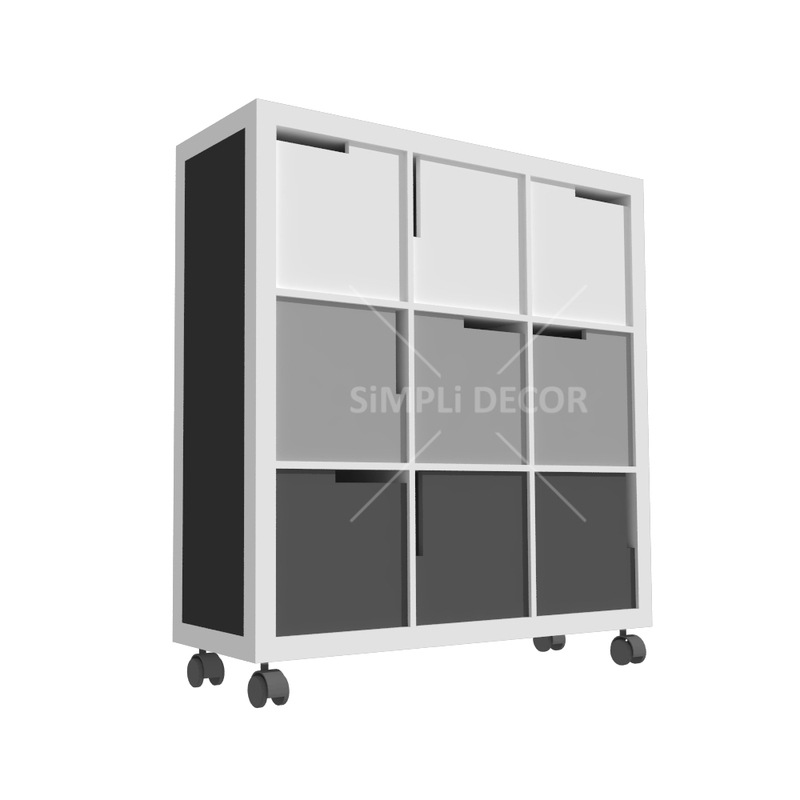 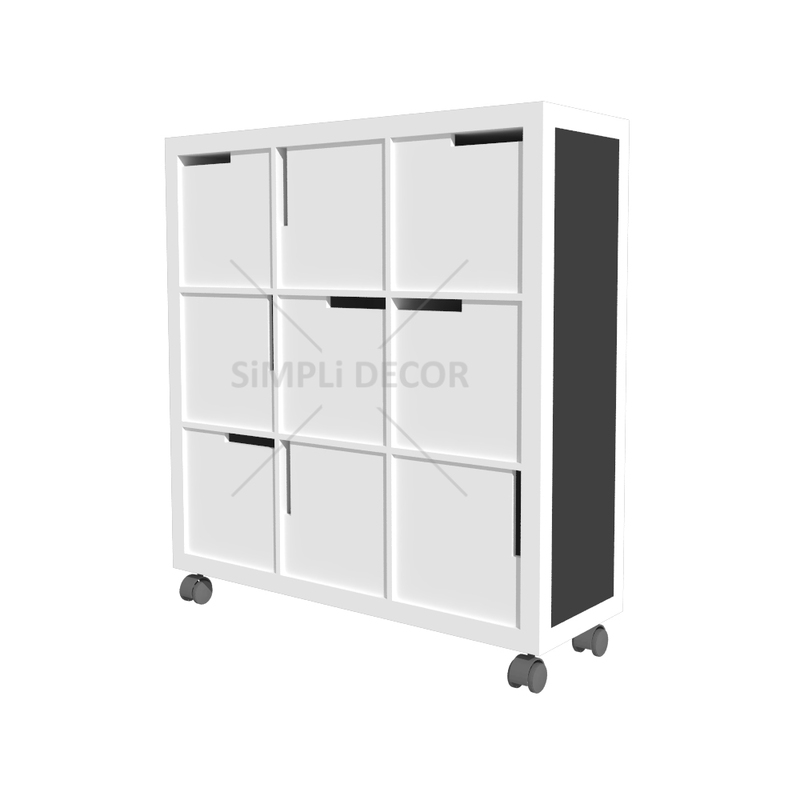 The unit is on lockable wheels allowing for easy moving of the unit. 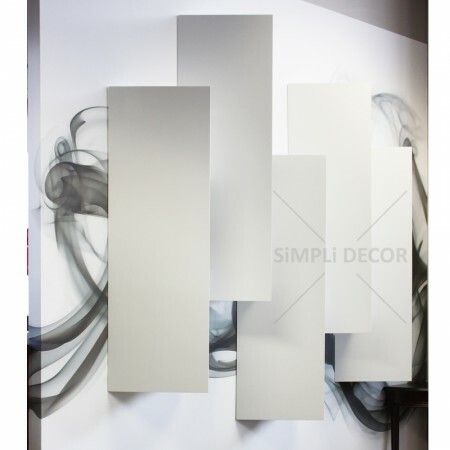 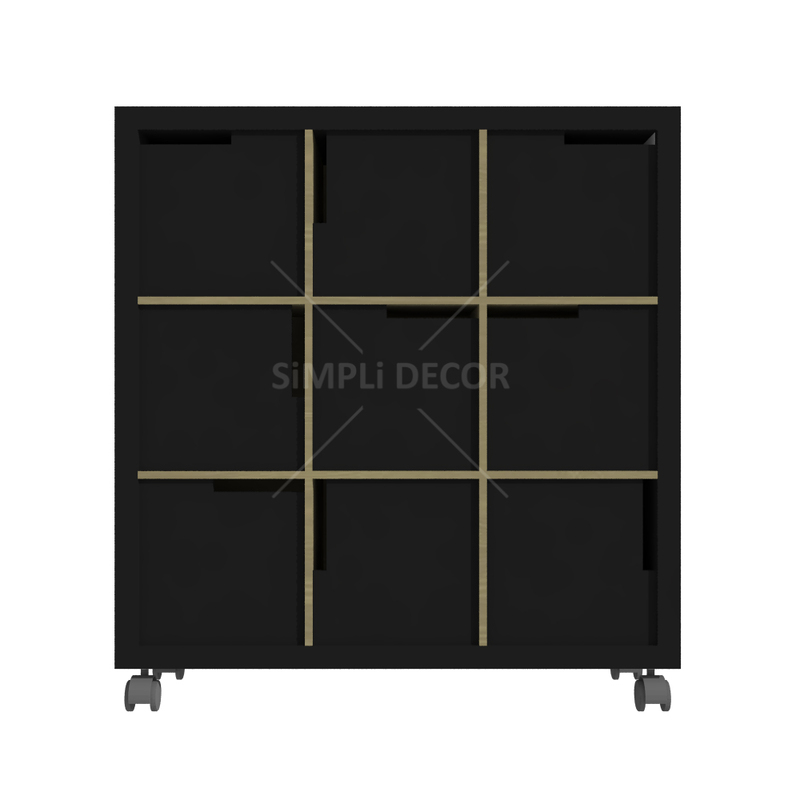 Chalk board sides add a quirkiness to the unit as well as space for your to do list, or for your little one’s art work!